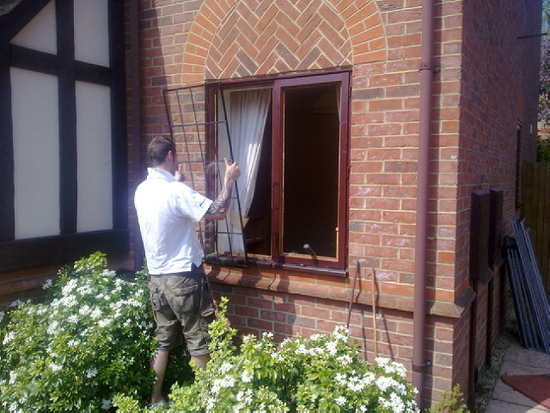 AYLESBURY home and business owners regard Smashing Windows Ltd as a leader for window and door repairs. You'll have peace of mind knowing our double glazed sealed units are made from high quality materials and come guaranteed for 10 years when fitted into upvc or aluminium frames (5 years in wood). At Smashing Windows Ltd we also understand the importance of energy conservation. Cut your energy bill with new energy efficient double glazed windows.Call Smashing Windows Ltd on 01296 630650 for a leading double glazing repairer. Trade Bodies / Associations Members of the Federation of Small Businesses (FSB). Approved member of Bucks County Councils' trading standards department - 'Buy with Confidence' scheme. 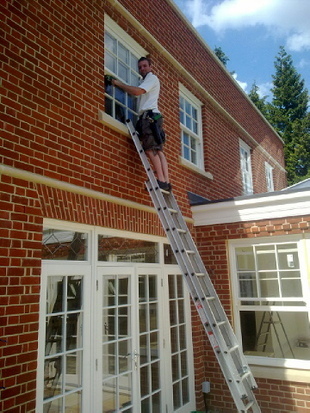 Smashing Windows Ltd operates in the Aylesbury, High Wycombe, Marlow, Reading, Milton Keynes, Bedford, Hemel Hempstead, Watford and surrounding areas. The team have between them over 40 years experience in the glazing and service industries , and are able to deal with most of the problems that arise from double glazing. Smashing Windows Ltd is CERTASS registered and provides insurance backed guarantees on all windows and door installations. So whether it's just a front or back door you need, new windows or maybe a patio door to hang that awning above, give us a call, even if it is just to discuss a problem or for some advice.